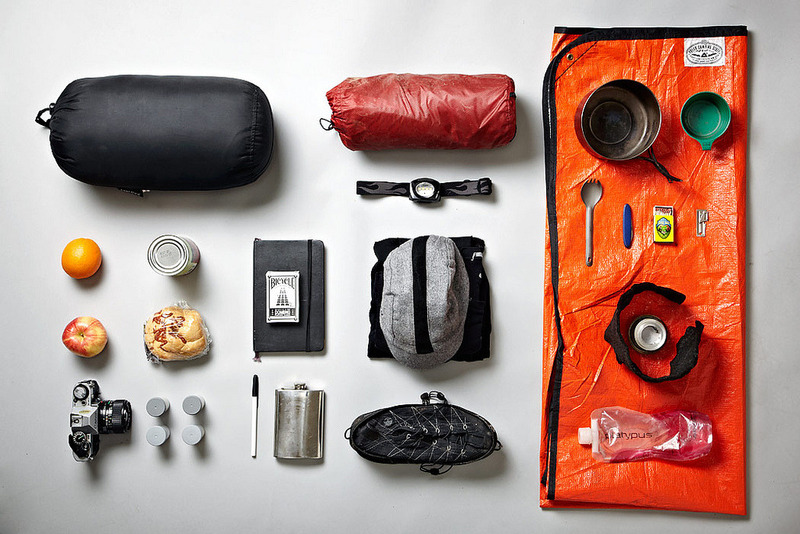 I would love to see what people pack for their trips here is an example image. 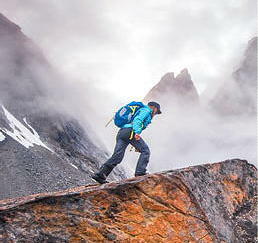 Take a picture of your gear before going on your next hike! And add a note like location and duration of the trip, etc. Thanks. I look forward to seeing what people share!